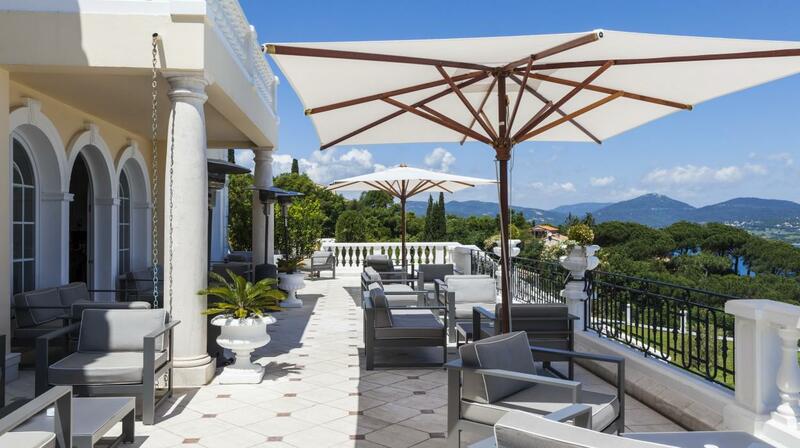 “Villa Belrose” is a precious gem poised on the verdant hills of Gassin, embraced between the infinite sky and endless sea of the extraordinary French Riviera, with breathtaking views of the incredible panorama of St. Tropez Bay, just a few steps away from the famous ancient fishing town, one of the main destinations of the international jet-set. 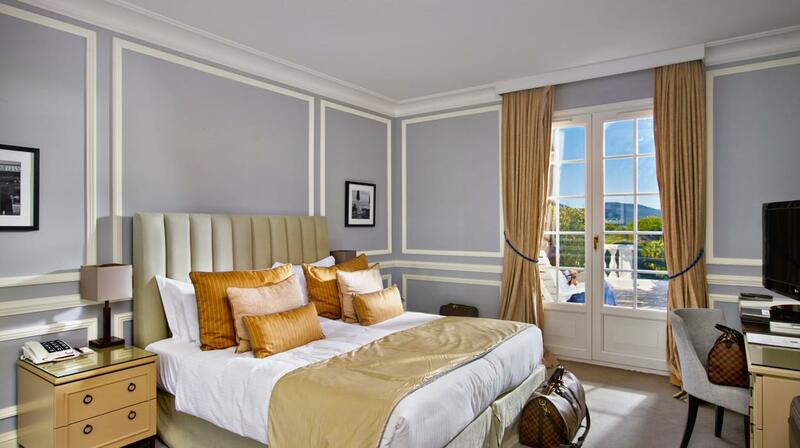 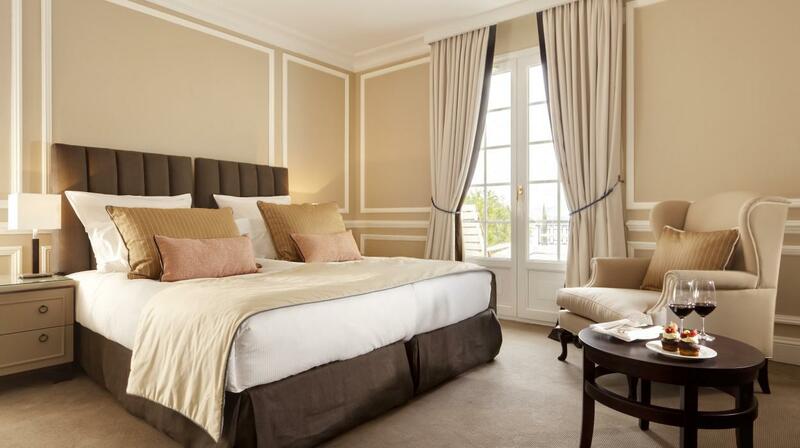 Amidst the calm, serene spaces of this elegant manor are the equally exceptional guestrooms with their exquisite furnishings, all featuring luxurious marble baths and inviting private terraces where the valued guest can relax and enjoy a leisurely meal, riveting book or simply bask in the golden French Riviera sun. 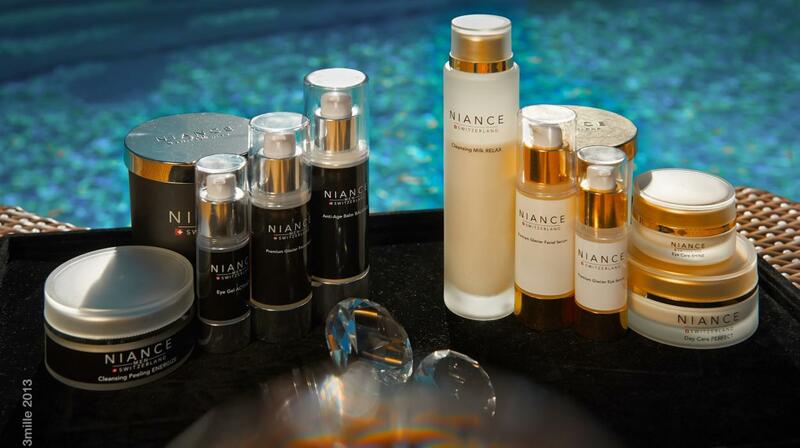 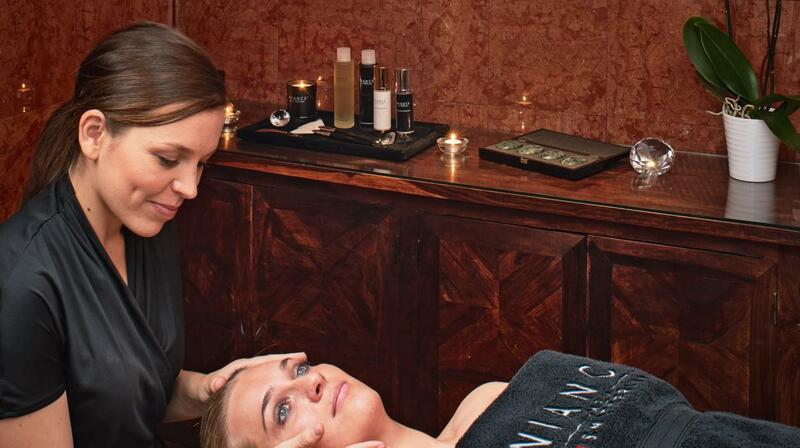 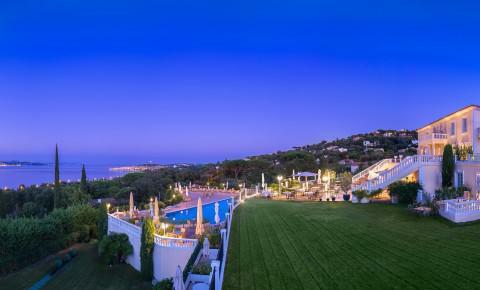 For the ultimate in relaxation and rejuvenation, this pleasurable villa proposes its top notch Spa and beauty centre, complete with its capacious solarium with magnificent sea views, to rediscover perfect harmony between mind, body and soul and that unequivocal sensation of pure heaven. 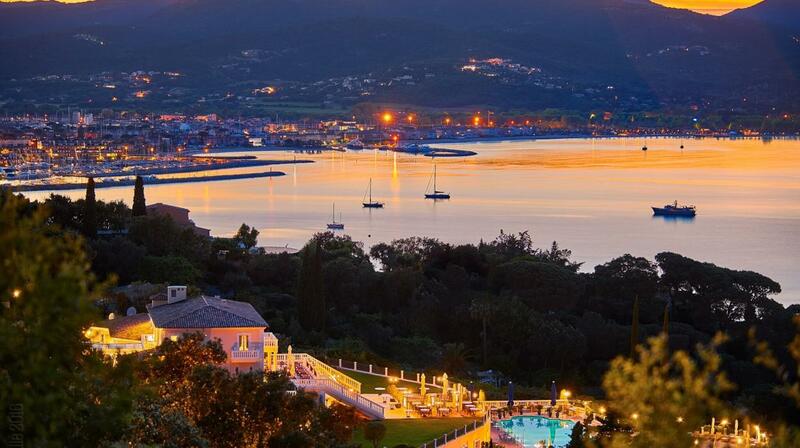 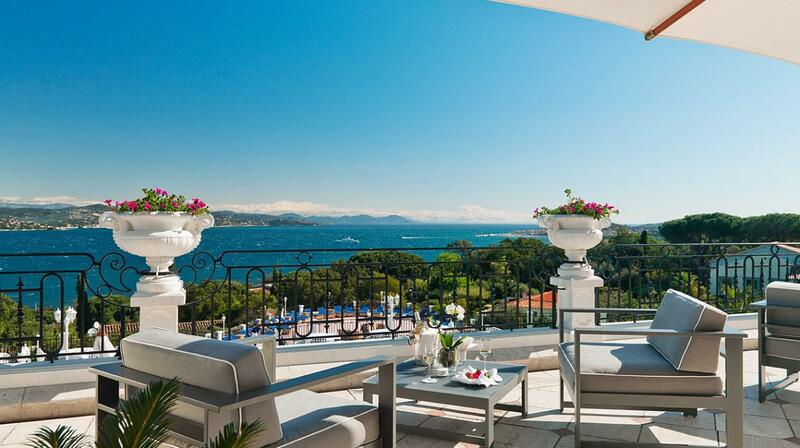 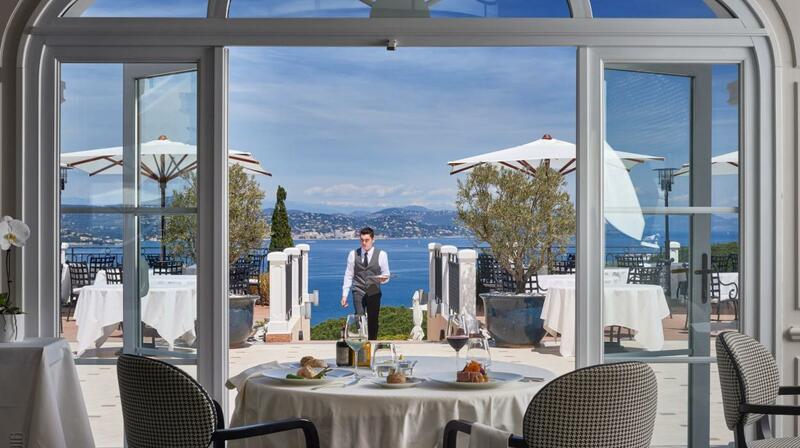 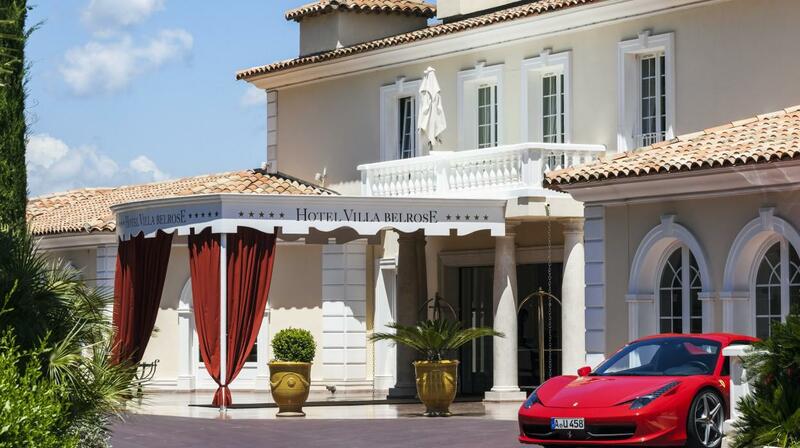 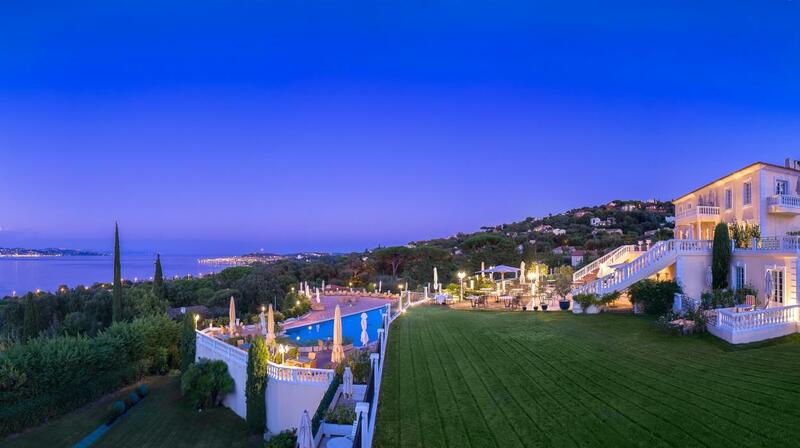 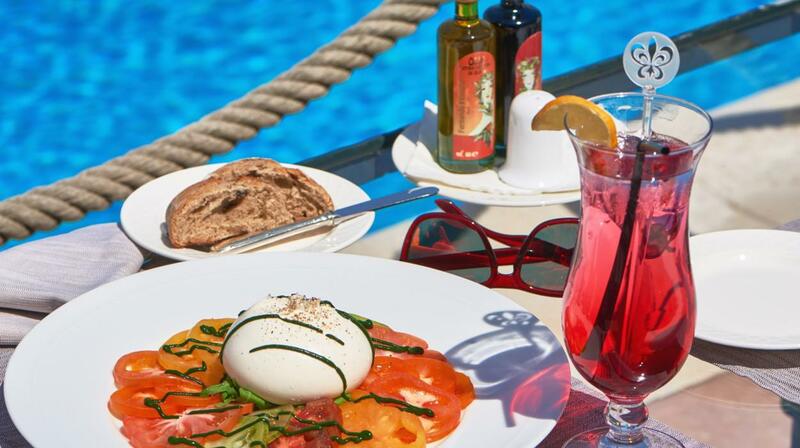 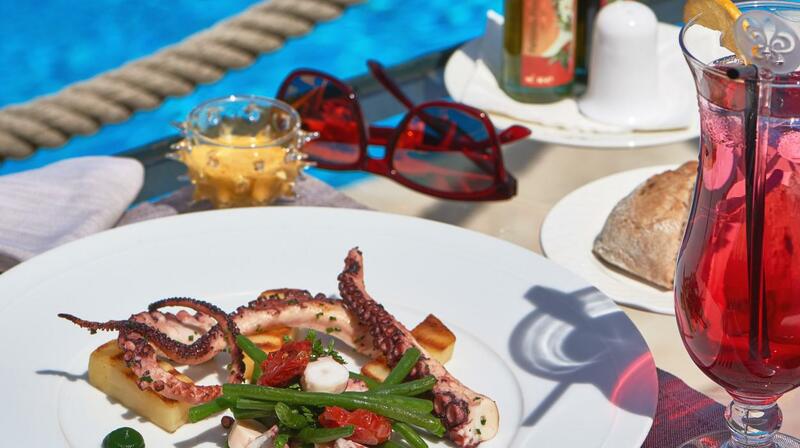 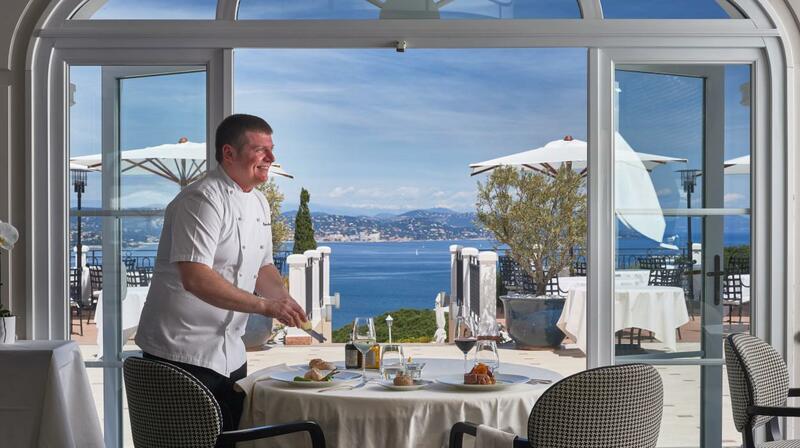 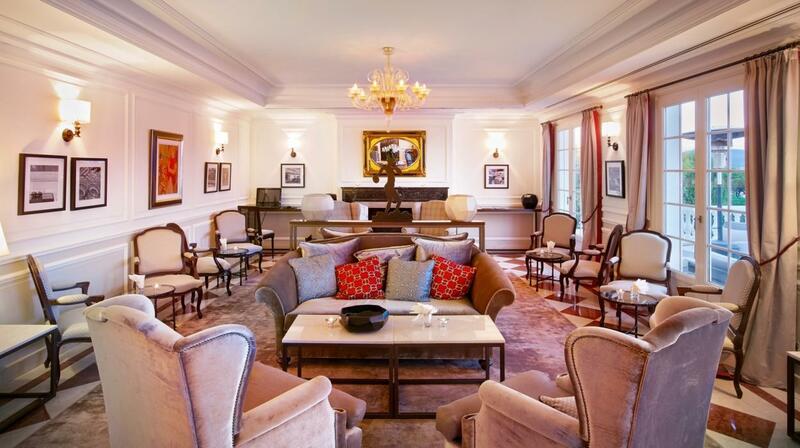 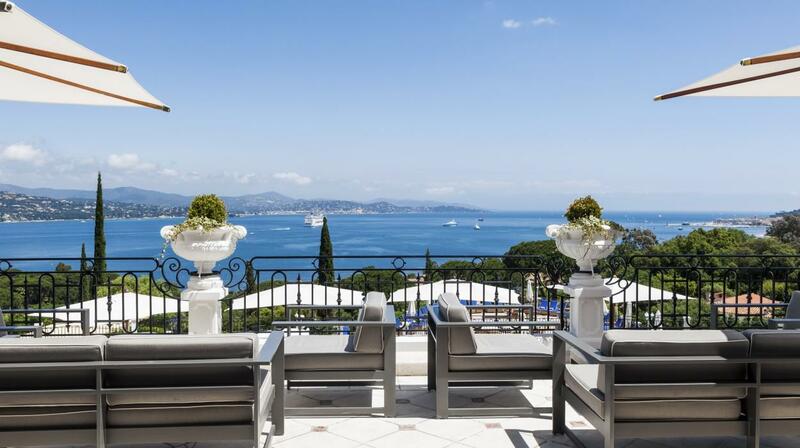 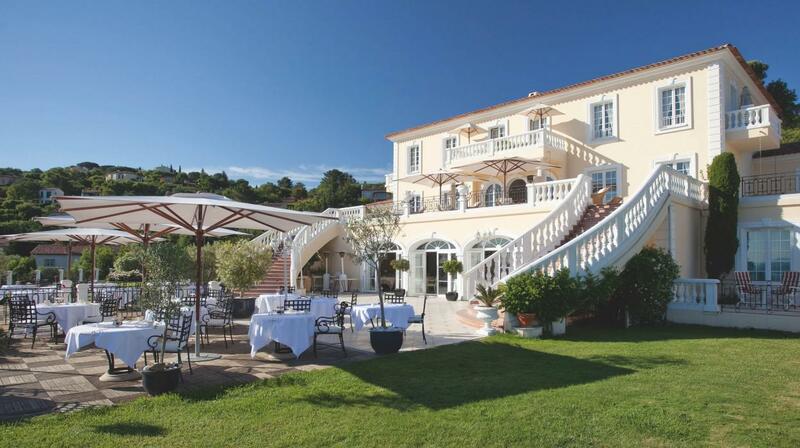 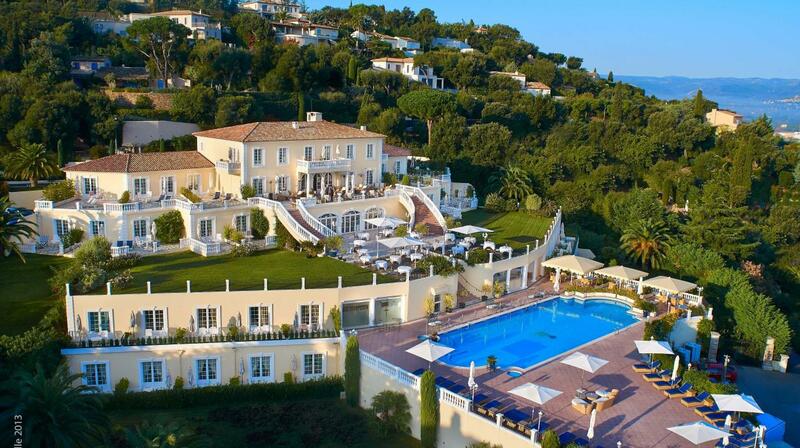 The first class restaurant also does not disappoint with its striking terrace overlooking the St. Tropez Bay. 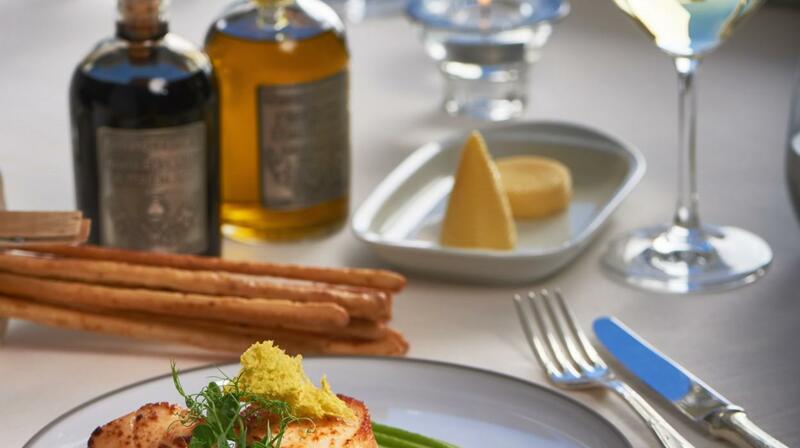 Timeless dining on pure culinary treasures offered by the boundless finesse of the award-winning chef will be sure to pleasure the palate of the most discerning connoisseur.